Rick Platt: What's Next for NASA? 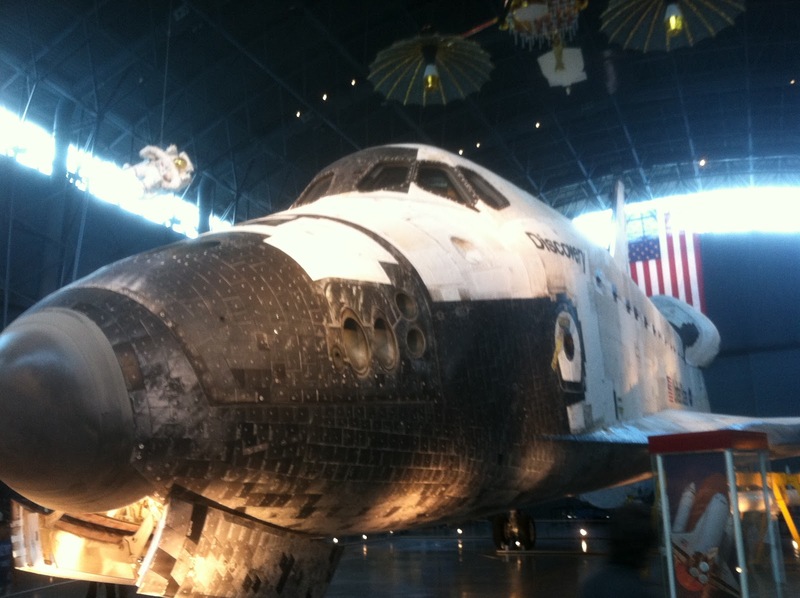 The last space shuttle mission has now flown. Then, just the other day, one of the ways to get cargo forth to the International Space Station, a Russian unmanned cargo rocket, blew up. It begs the question. What's next for NASA? As a kid who grew up watching manned missions to the moon, it blows my mind to think we sit, today, with no ready-to-go capability to get beyond earth's orbit. Our ambitions have, seemingly, waned. NASA's Space Launch System has the funding appropriated, despite tough budget times, to get moving on that mission. Yet, all the signals seem mixed that it will proceed. Some are, even, using the Russian failures as a reason to redirect those limited funds. Just being able to provide a taxi to the ISS is no great, future mission for NASA. There are plenty of countries and companies able to accomplish that today. It's time to get back into something extraordinary as the purpose for our space systems capabilities. Godspeed, NASA. Godspeed.